For many years Wester Hailes had FISH, for a long time now there’s been WHALE, and once upon a time there was also, albeit briefly, CRAB. 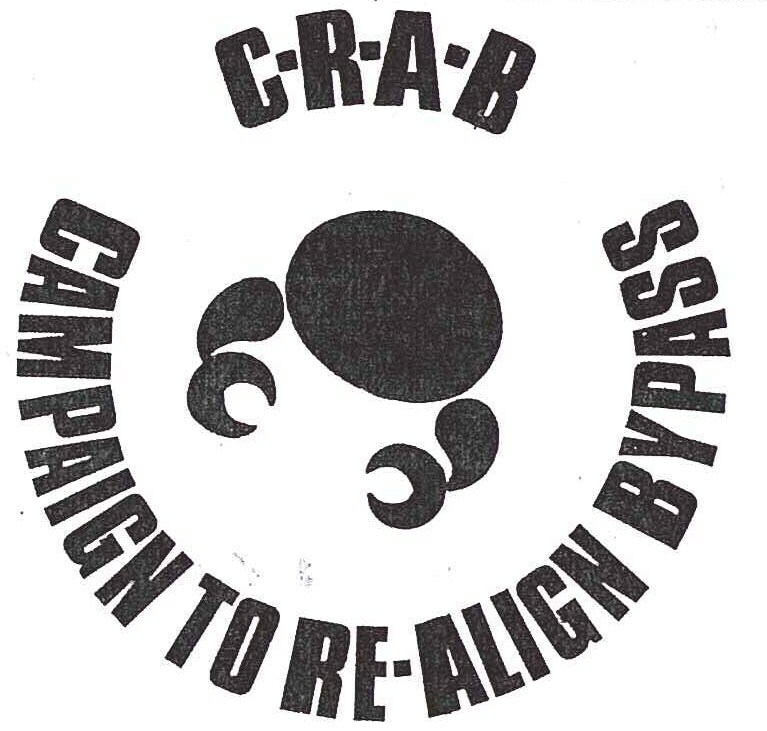 “MOTORWAY MADNESS” was the headline in the February 1979 issue of the Sentinel announcing the formation of “a brand new action group” : CRAB – the Campaign to Re-Align the By-Pass. Under the headline was a dramatic photo showing the route for the new road running only a hundred yards away from the Westburn Gardens multi-storey development and ploughing straight through the toddlers playground built only a year earlier by local residents for their kids. The Sentinel was in no doubt that the building of the by-pass was inevitable and accepted that it was needed to cope with Edinburgh’s increasing traffic problems – the issue was the effect the proposed line of the motorway would have on the area. 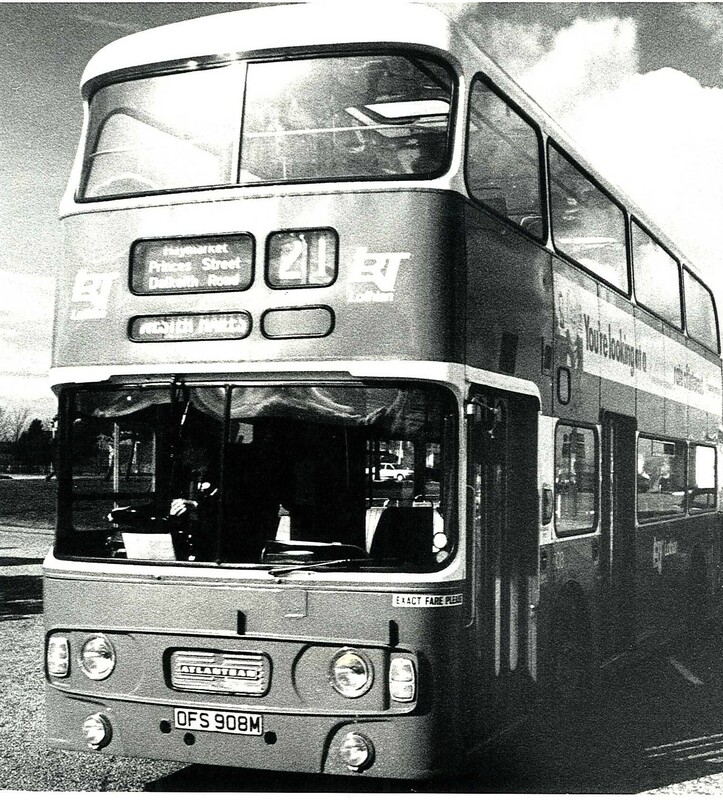 Not only would the road pass very close to Westburn Gardens, it was believed it was going to be built at a height equivalent to the second storey of those flats. There was expected to be a huge impact on local amenities and open space and there were concerns over the amount of extra traffic that might be channelled through Wester Hailes as a result. By the time the Sentinel reported on the second public meeting of CRAB in its March issue, the campaign had its own logo, petitions were being signed, the local Regional and District Councillors were in attendance and a demonstration had taken place on what was “a fairly blustery day” between Wester Hailes Drive and Baberton during which members of CRAB stood in a long line, marking out the route of the road for all to see. The June issue carried a further report telling people that “following a well attended meeting of CRAB” in May, the local District Councillor, Neil MacCallum, was pursuing the matter and intended submitting a number of written questions to the Chairman of the District’s Planning Committee; CRAB itself had written to the Planning Department and the Region’s Highway’s Department; and, the Secretary of State for Scotland had been reviewing the proposals for the specific section of the road affecting Wester Hailes. However, very ominously, this article was headed “THE DOZERS ARE COMING! They are already here…”. Work had started, a huge embankment was being constructed in the very spot where members of CRAB had held their demonstration a few months before. At the end of the report the date was given for the next meeting of the group – July 5th – but that’s the last we hear about CRAB in the Sentinel and it seems to disappear without further trace. CRAB had a very short life. It may not have achieved much and some of the worst fears that had been expressed weren’t realised – the section of the bypass next to Westburn was not built high up in the air and the loss of amenity was not major. But maybe it did have some effect – the line of the road didn’t go through the toddlers playground and the Secretary of State was moved to review the proposals, an intervention no doubt unwelcome to officials in the District and Regional Councils. But most importantly, and if nothing else, CRAB and the Sentinel ensured that a huge chunk of infrastructure works did not proceed on Wester Hailes’s doorstep without the community being at least made aware of the potential implications for the area. It’s hard to escape the feeling that there would have been little of no information that would have come the way of local people otherwise. And what’s particularly impressive is how quickly the campaign got itself into high gear and how effectively it mobilised the support of its political representatives. Categories: history, newspaper, photographs | Tags: community, environment, groups, neighbourhood, transport, Wester Hailes | Permalink. 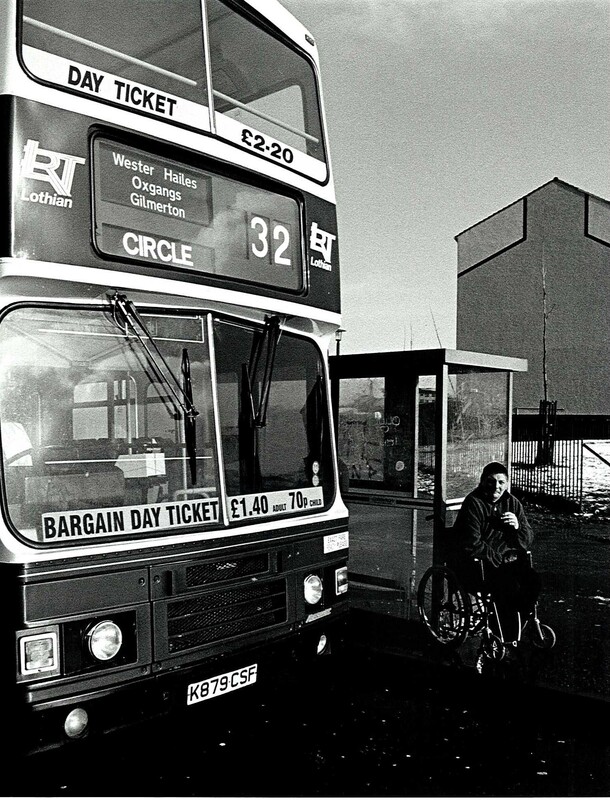 Public transport has always been a big issue for Wester Hailes due to its location and the number of people living here. Local residents campaigned for a long time to have a railway halt built. 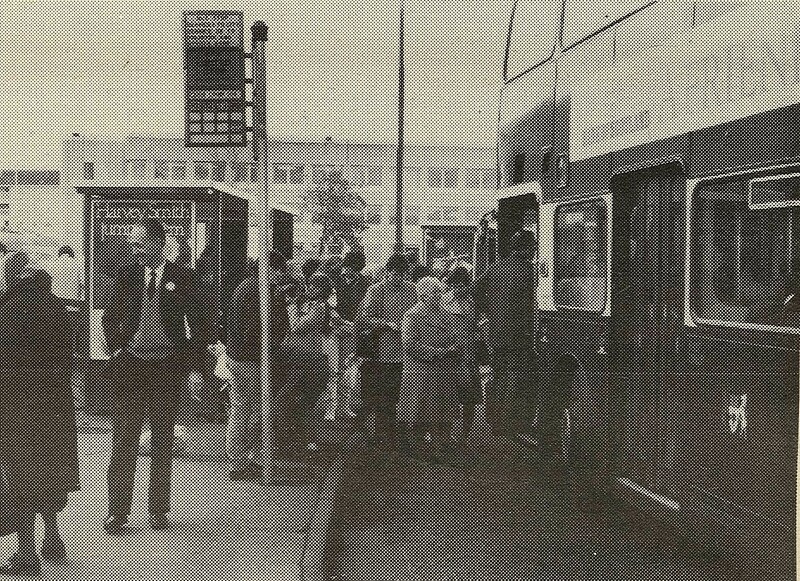 They realised that being able to take the train would mean a journey into Edinburgh of 10 minutes rather than the half hour trip the buses were taking. 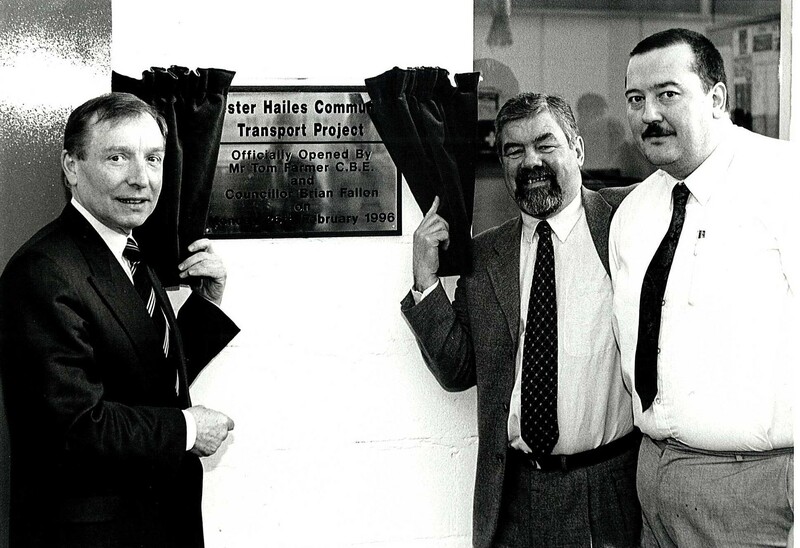 Back in 1978 the campaign group HALT (Hailes Action on Local Transport) lobbied British Rail and councillors to establish a rail link between Wester Hailes and Edinburgh. However, despite the fact the line already went through Wester Hailes, it would turn out to be a long campaign. Lothian Regional Council originally agreed to part fund the link but then faced cuts that meant it could no longer support the project and everyone went back to the drawing board. 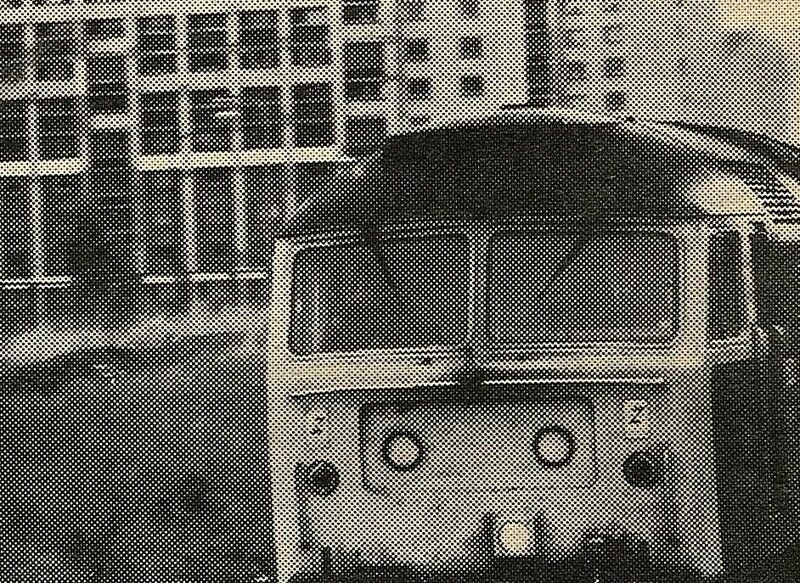 In October 1984 the Sentinel reported that British Rail were now seriously considering building a rail halt and another campaign was launched. 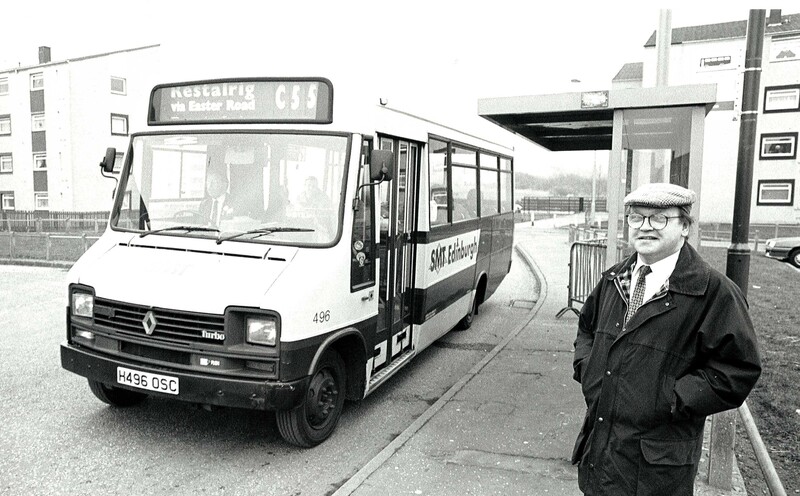 Finally, in May 1987 the Sentinel was able to report that the Wester Hailes station was open. 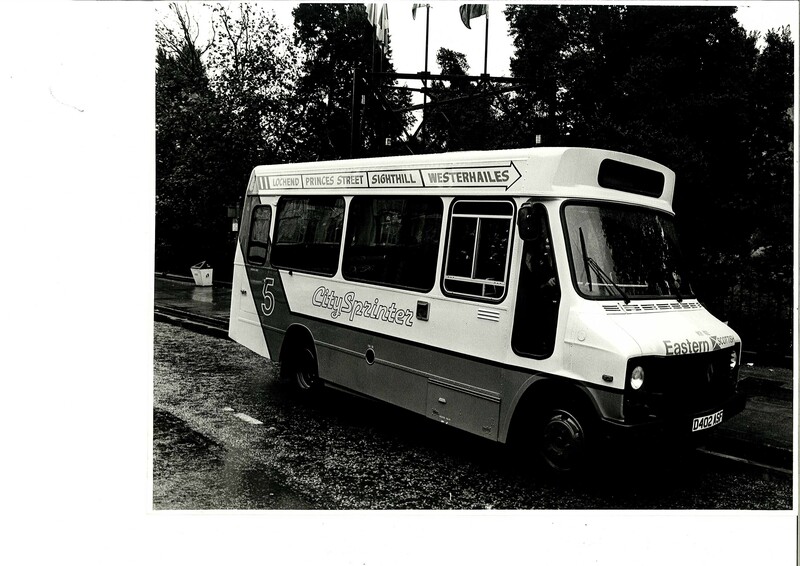 You can read their report here by clicking on Sentinel May 1987. At that time, tickets to Edinburgh cost 60 pence! Categories: newspaper, people | Tags: events, history, people, transport | Permalink.